There are no new features in the latest iOS update, but you should still install it for the bug fixes. 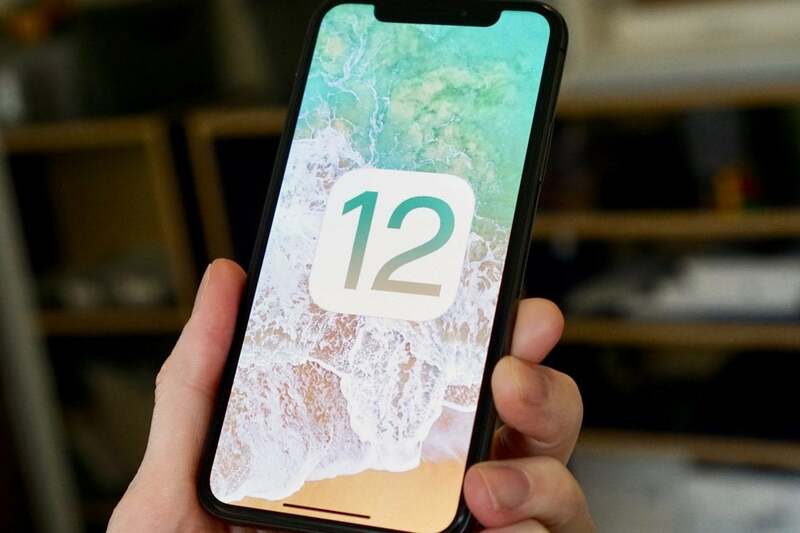 Apple has just released iOS 12.1.3, offering a handful of minor bug fixes for the iPhone, iPad, and HomePod. We're not aware of any major new user-facing features, but it's a good idea to stay up to date with the latest bug-fixing releases. Fixes an issue in Messages that could impact scrolling through photos in the Details view. Fixes an issue that could cause HomePod to restart. Addresses an issue that could cause Siri to stop listening. To install the update on your iPhone or iPad, open the Settings app, tap General, and then Software Update. The update started rolling out around 10 a.m. Pacific time and could take a little while to become available everywhere—if you don't see it, try again later. Your HomePod should update automatically by default, but if you want to update it manually, open the Home app on your iPhone or iPad while on the same network as your HomePod. Tap the small Home icon in the upper-left (it looks like a house). Scroll down to the Speakers section and tap Software Update.